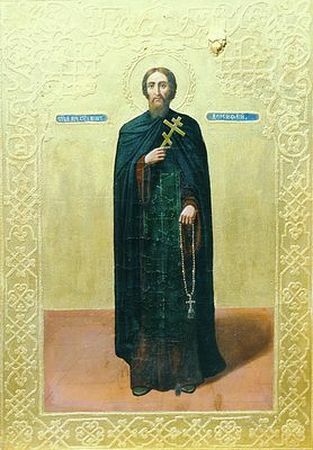 Saint Dositheus, Abbot of Verkhneostrov and Pskov was a disciple of Saint Euphrosynus of Spasoeleazarov and Pskov (May 15). In 1470, he founded the Peter and Paul Verkneostrov Monastery at Lake Pskova, where he was abbot. He reposed in peace in 1482.